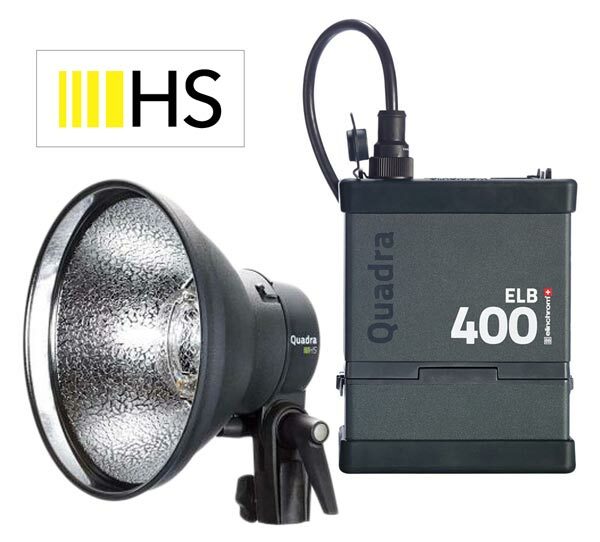 The ELB 400 from Elinchrom is a great little battery powered strobe with an output of 420 w/s. I own two of these packs, and two of the HS “Hi-Sync” heads for them. What I love about the ELB 400 is the size and weight of it. I can easily carry a couple of these things around with me in a backpack with my camera. If I’m traveling, I can take one with me without much hassle, and that means that it’s not a huge deal if I don’t end up using it. I had my eye on these things for a while, but what really swung me in the end was the launch of the HS head to go with it. The HS head is designed to be used with much faster shutter speeds than you would normally be able to use with flash. 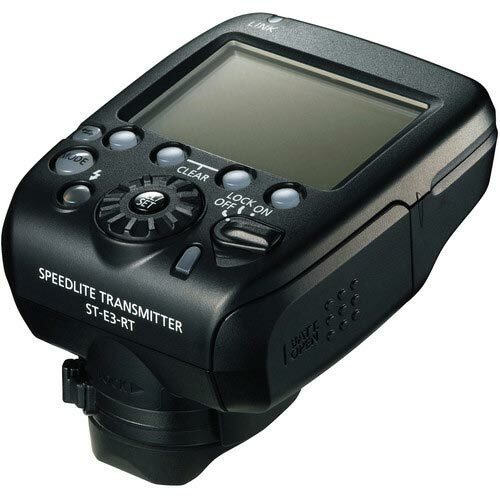 Using the HS transmitter (detailed below), I can sync the flash with my camera at up to 1/8000 of a second. A gigantic improvement from the usual 1/250 speeds that many people are used to. 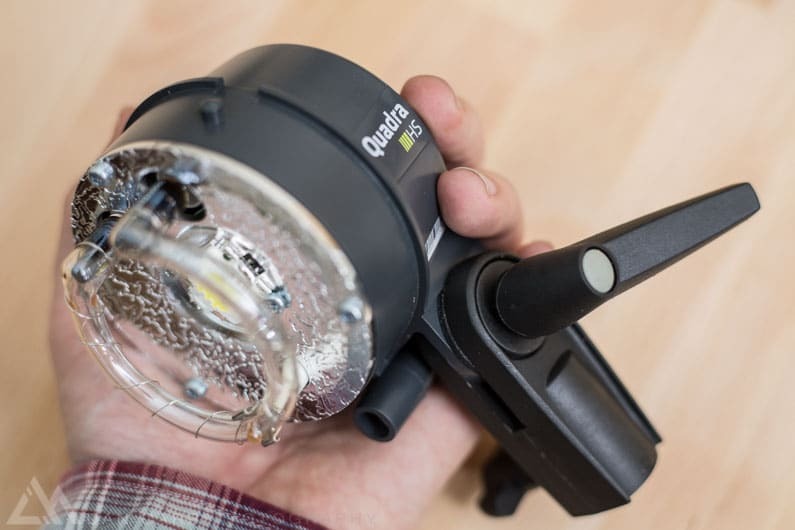 This is important because you no longer have to rely on the power of the flash to overcome the ambient light in your setup, now you can crush that ambient with shutter speed instead. This means you can use a less powerful flash like this 420 W/s one, instead of something like a 1100 W/s one. 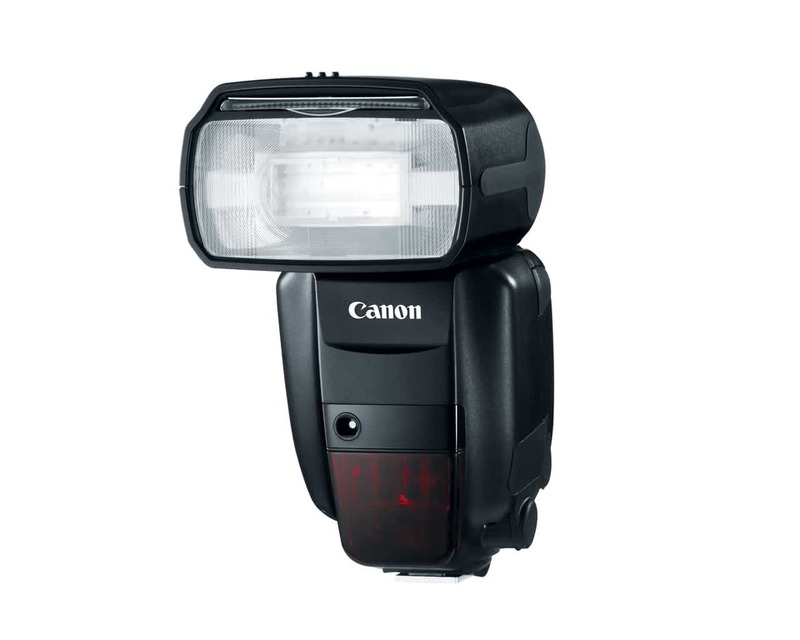 Less power means smaller batteries, lighter weight and smaller flash heads. The Li-Ion packs on these things will also go for hundreds of full power shots before dying! I have a couple of the Quadra HS heads for my ELB 400s. 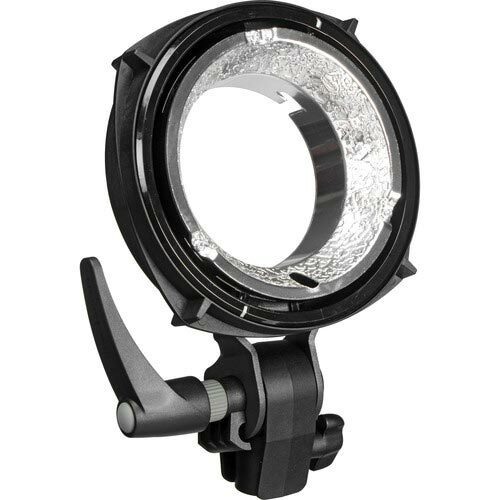 Elinchrom make three different kinds of heads which they explain quite neatly on their website. The main difference between them all is the flash duration, and the HS heads have the slowest duration, which makes them ideal for Hi-Sync photography. If you’re uncertain about these kind of flash-specific terms, it can be a bit confusing at first but I’d encourage you to keep digging into it to gain an understanding. Flash photography is a powerful thing, but it requires a slight change in technical mindset and you’ll really benefit from a deeper understanding. Brands like Elinchrom and Profoto do a greta job with educational content on their websites so those are great places to start. Of course, occasionally I talk about it in my Behind the Shot series as well! 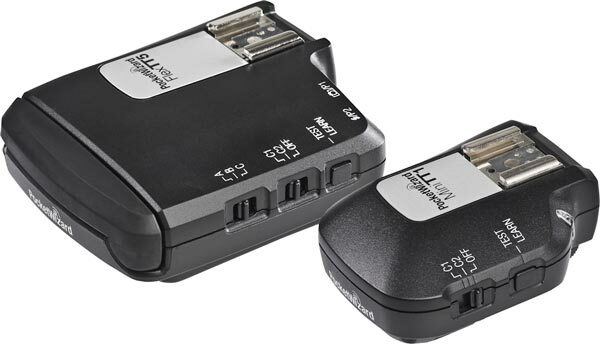 The Skyport Plus HS transmitter is a great partner to the ELB 400 pack because it gives you an easy way to monitor the settings for multiple flashes. The receivers are already built into the ELB 400 packs, so all you need is the transmitter and you’re good to go. Using the plus HS transmitter allows you to unlock the Hi-Sync capabilities of the system and shoot with flash and fast shutter speeds. The design is basically a knock-off of the Canon ST-E3 so I have to make sure I pack the right one in my bag! Note: It does NOT offer TTL flash capabilities. I don’t miss that function myself, but some people seem to think they need it – mainly because you can get it in the Profoto B1 and B2 I think. 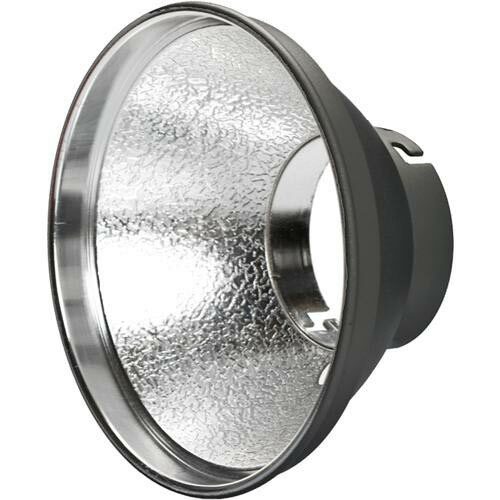 In my opinion, the weakest part of the ELB 400 system as a whole, is the relative lack of light modifiers that are designed specifically for it. Profoto do a much better job of making small modifiers for their B1 and B2 system that allows you to really take advantage of their small size and portability. 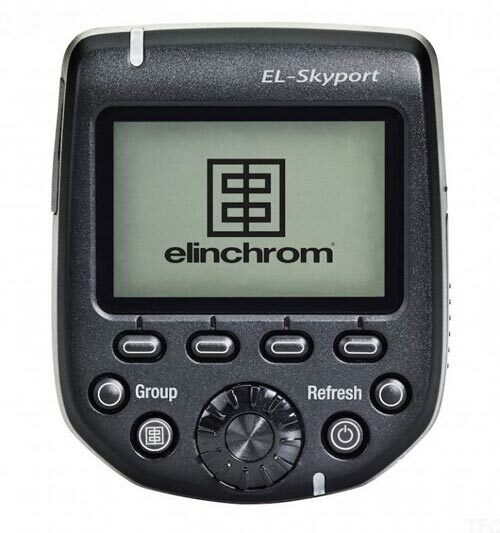 There are a small number of Ellinchrom items, but in a lot of cases you just have to use the larger stuff that’s designed for the full-size Elinchrom mount, found on the Ranger and studio heads. This adapter allows you to use all those other modifiers on the smaller Quadra heads. I mainly use it for the massive sports reflector that’s shown further down the page. 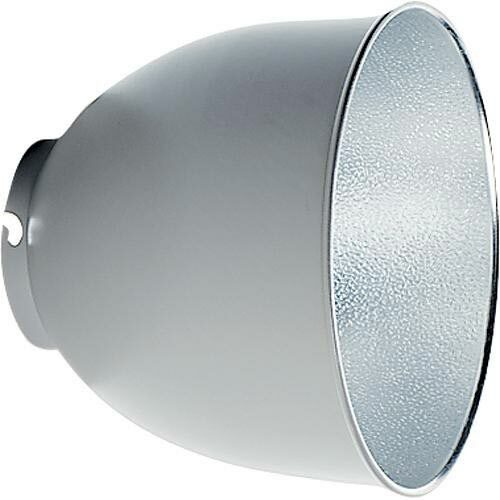 These now ship as part of the HS kits, but with other kits they use the smaller reflectors. I like the 7″ ones so I can use grids, but they also have a tighter beam on them so the light output is a bit higher. They are still really small and light, even though they are bigger than the standard reflectors. A good purchase if they don’t come with your kit. You’ll need the aforementioned reflector adapter to be able to use this on a Quadra head. 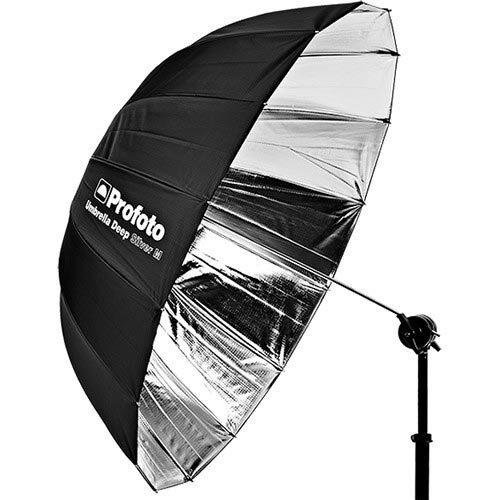 Fits over the Profoto Deep Umbrella to soften the light even more. I like having the harsher silver umbrella and the diffuser because it gives me two distinct qualities of light to use in a very lightweight package. There’s two situations where I use a TTL hotshoe flash instead of larger strobes: firstly for event photography where speed is all important, and secondly for wildlife photography where you just need a little fill light or a catch light in the eye of an animal. Even for event photography I don’t use it often, but if you need to capture a very quick podium shot or on-the-fly portrait, it can be very handy if the sun is behind your subject. These top-of-the-line ETTL flashes are packed full of features that I usually don’t use, but I do like the built in radio receiver on this flash so that I can move the flash off camera quickly and use the ST-E3 transmitter. Even just putting the flash on the end of a monopod is a greta way to get more dramatic light using this feature. Wireless control for the Canon RT enabled flashes like the 600EX II RT. I don’t use this very often to be honest, but sometimes it’s convenient. 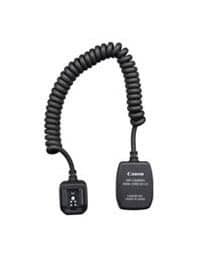 A hotshoe extension cable that allows you to hold your flash at arms length whilst still maintaining full ETTL control. Off-camera flash has a much better look to it than simply having it in the normal hotshoe so I always recommend having this in your kit if you use ETTL for event photography. I have a pair of Plus IIIs that I mainly use for remote camera triggering. They are pretty simple devices so there’s not a whole lot to say about them! You can of course use them to trigger flashes as well, but I tend to use my Elinchrom trigger for flashes and just keep this pair of PWs in a small case with all the remote camera cables. That way when I’m packing, if I think there’s an opportunity to use a remote camera, I can just grab the little bag and know I have everything in there ready to go. These Nanopole stands are super compact so they suit smaller hotshoe flashes, and small heads like the Elinchrom Quadras. 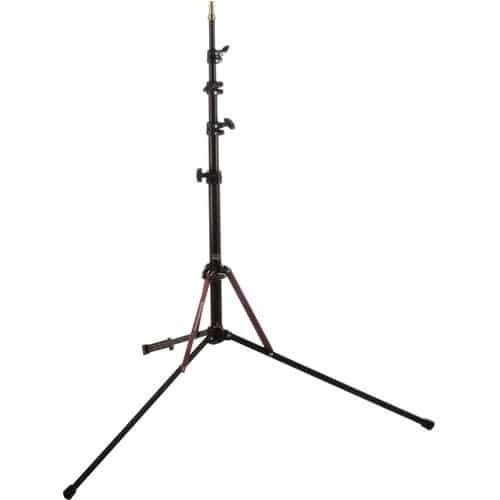 The centre column of the stand also detaches so that it can be used as a hand-held boom arm. It’s light enough that you can actually hold it in one hand whilst holding the camera in another. A great way to move your wireless flash around to create interesting light directions. Another thing I love is that one of the legs is adjustable so that you can level things out on uneven surfaces. For under $100, they’re pretty awesome! 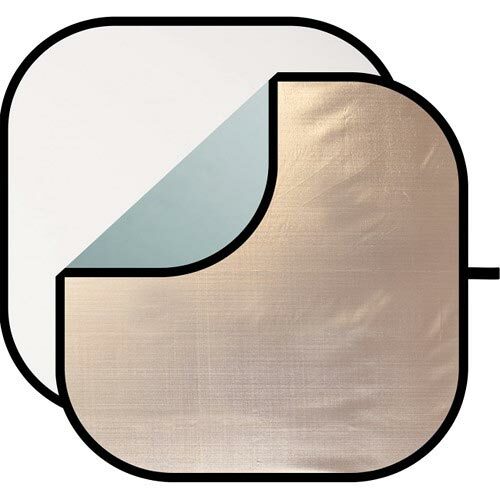 Reflectors are a great way to control light on a budget. I particularly like the kits like this one that come with diffusion panels as well. Use the diffuser to soften the sunlight and put your subject in the shade, then bounce sunlight back at them with the reflector from another angle. It’s also a wonderful way to learn about light direction and quality. There’s a million different versions of these kits if you browse the stores, but the 4-in-1 kit has always worked for me. I’ve had this thing about ten years I think! I no longer own the items that are listed below this part of the guide. Rather than deleting them entirely, I thought it would be useful to keep them here. Many of these items are still available from retailers, and all are available from the usual second hand markets like eBay and Craigslist. Just because I've gotten rid of it doesn't make it a bad piece of kit, usually it just means that I wore it out and when it was replaced, it was simply replaced with something newer. Technology marches ever onwards! I first came across this budget-friendly light modified in an Annie Liebowitz behind-the-scenes video. Since she can have any piece of photo gear she wants, I figured this thing must be pretty decent. Astonishingly it costs under $100! I’m not sure what you’d really call this thing but I call it a brolly box. 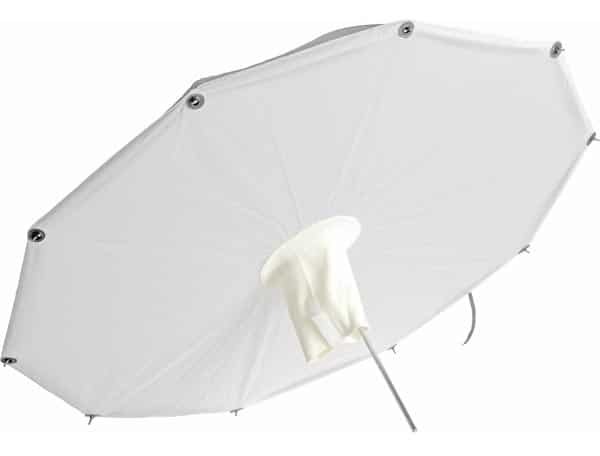 It’s basically a cross between an umbrella and a softbox! Softboxes tend to have softer light than umbrellas, but they can be a real pain to set up, especially on location. On the other hand, an umbrella takes just a few seconds. 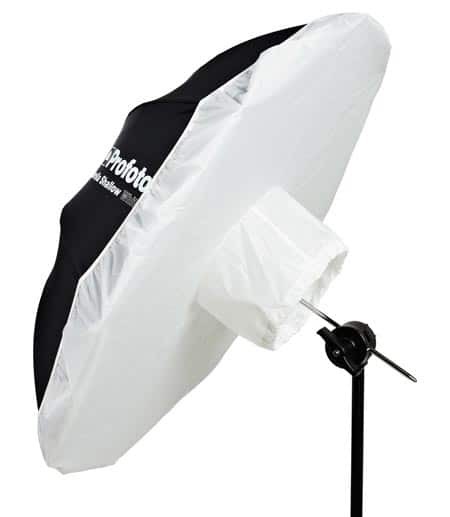 The Softligher comes with a diffusion panel to soften the bounced light from the umbrella, and you can even remove the black cover to turn it into a shoot-through umbrella. For the price, and flexibility, it’s really hard to beat! The main downside to the Softlighter is its fragility, but I guess that comes with the price point. The umbrella arms buckle very easily if your lightstand falls over. 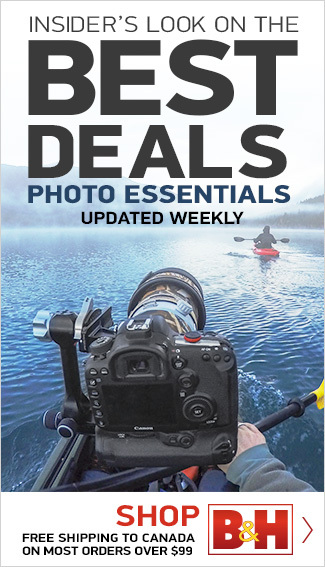 I killed three of them this way and eventually moved on up the pricing ladder to a similar but more robust (and more expensive) product from Profoto. If you’re gentle with the Softligher though, I can highly recommend it as a first light modifier to start learning about modifiers. It’ll give you two types of umbrella, and a brolly box all rolled into one. 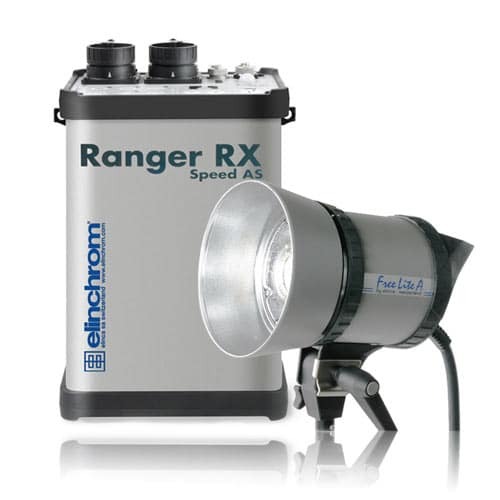 The Ranger RX was my first large battery strobe system and I used it with a Ranger A-Head for many years. With a rugged design and 1100w/s of power, it makes an excellent solution for outdoor action sports photography. With that amount of power you can easily overpower the sun in most common situations. The only real negative about the Ranger packs is their heavy lead-acid batteries. They can be problematic for airline travel, both in terms of weight, and also because there are a lot of poorly informed security staff in airports. I had my battery confiscated on a couple of occasions, and I’ve heard of the same thing happening to plenty of others. At the time of writing this I think these packs are 15 years old and yet Elinchrom still have’t updated them to use modern Li-Ion battery technology. I can’t imagine why since they use Li-Ion in their ELB400s and Ranger Quadras, but the larger 1100w/s packs have been left out in the cold. Sure would be nice to see these packs brought up to modern standards, but it’s still hard to argue against their value when you compare them to similarly powered packs from other manufacturers. If rugged power is what you need and you’re on a mid-sized budget, I can still highly recommend them. I started out with PocketWizard Plus Is, then IIs, then Multimaxes. They served a purpose, but I often had triggering issues with them. 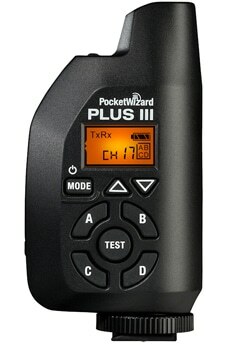 I also had a TT1 transmitter at one point and that thing was total garbage so I swapped it for a TT5 when I wanted to use PocketWizard’s hypersync functionality. It was better than a TT1, but not by a huge amount, the range was pretty abysmal. In short, I’ve had a love/hate relationship with these devices because I’ve used them to make many of my favourite images. For a long time there simply wasn’t any competition to them so they were the go-to device in the industry. Then all kinds of alternatives started popping up from Asia-based companies that were able to sell them at half the price of the PWs. It hit them hard and PocketWizard seems to be a much smaller company now. I still keep a pair of Plus IIIs for remote camera triggering, and those ones have been pretty good to me. My flash triggering is now done with the Elinchrom SkyPort system instead. Once I’d worn out my Vivitar 285s, I wanted to step up to something that was a little more refined. I’ve always been a Canon shooter, but since I wanted to use the flashes remotely, and manually, there was no need to limit myself to Canon flashes. 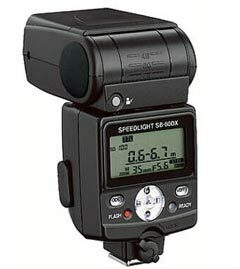 In fact, Nikon’s flashes have often had a faster flash duration at full power, and that was certainly the case at the time with these SB-80s. These were smaller smaller than the Vivitars, a little more robust and they had proper swivel heads on them for easier bouncing. The Einstein is a 640w/s monolight that pairs nicely with the company’s Vagabond Li-Ion battery pack to make a highly portable setup. I began using one of these because it was about half the size and weight of the Elinchrom Ranger RX. Whilst it lacks some power by comparison, the much slower flash duration of the Einstein head at full power makes it a good candidate for using with PocketWizard hypersync. That allowed me to use a shutter speed of 1/800 or 1/1000 and still sync it with my Canon cameras. This change in available shutter speed effectively counteracted the decreased power by comparison, leaving me with a similarly capable setup, but in a considerably more portable form-factor. The downside is that the Einstein is pretty fragile. There are venting holes all over it which make it tough to use in the rain or snow, and the plastic casing feels cheap and easily breakable – something which I did. You can’t fault the value of Paul C. Buff gear, though! Since they only sell direct to customers, they cut out the middle-man and are able to offer prices that always used to make me smile. If you can put up with them being a bit on the fragile, plasticky side, I can definitely recommend these. These were the first flash guns I ever had, I think I purchased about 6 of them off eBay at the time. You can still find them today, and if you are on a tight budget they are a great way to learn about off camera flash. They only have manual controls, no frills and ETTL here. In fact, the power setting is adjustable in eight increments. This is about as simple as a flash can get, but they are quite powerful, and most importantly, they have a flash duration of about 1/1000 of a second at full power. For sports, this is extremely important! They certainly aren’t the most durable things I’ve ever owned, but if you get them second hand then they are so cheap that you can practically treat them as disposable. 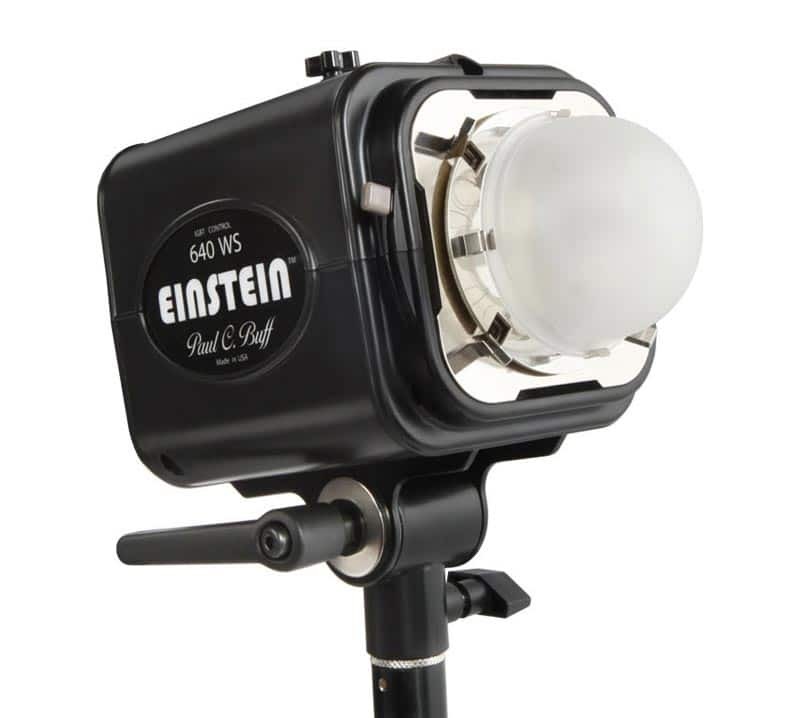 I have been looking at the Einstein lights for sports photography, do you think they are good enough? Dan, I found Godox which offer a wide range of portable flashes that parellel those of Canon. They are very price competitive to the Canon or Nikon. 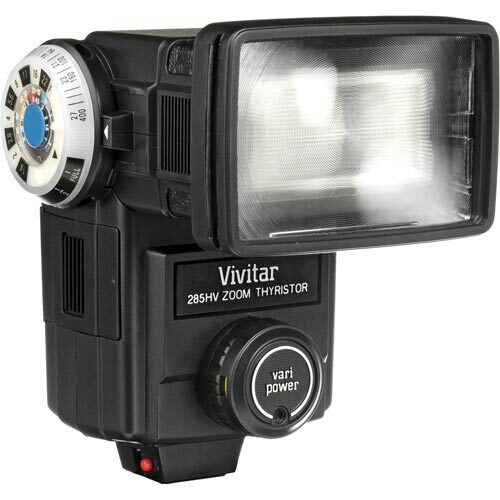 I found an equivalent flash to Canon 600 RX flash. It uses a Li ion battery pack in place of 4 AA batteries. The hot shoe lock, though, is the old fashion design but not the flip lock. Weather proofing seems to be ok.
I’m hearing more and more good things about the Godox brand, thanks for sharing your experience Joe! Sorry it took me some time to reply, I have been on a wildlife photo trip for a few weeks.